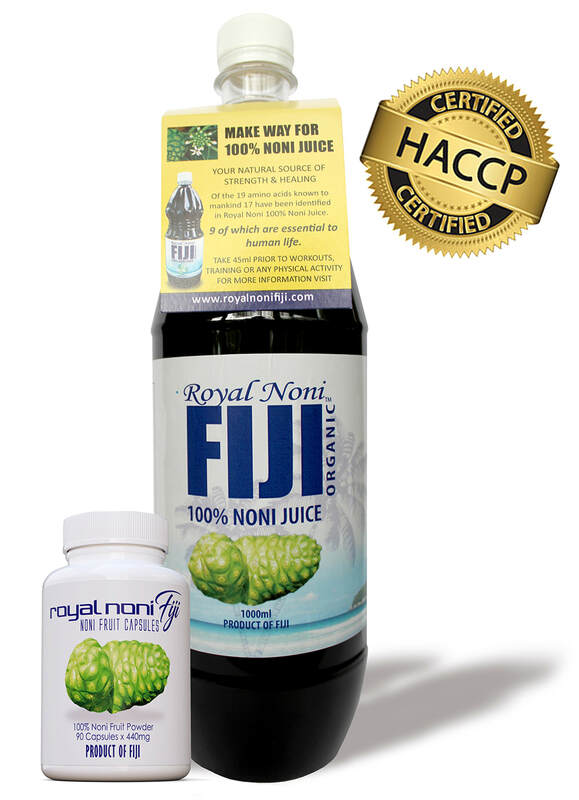 ​Noni juice has been used for more than 2000 years by the island healers of the Pacific. The Juice of the noni fruit has been known to provide nutrition and sustenance. In the early days anyone recovering from a long or traumatic illness was given Noni Juice to quicken recovery. To the people of Fiji and the Pacific Islands, Noni juice is not new but now western researchers believe they have found one of the most fantastic discoveries in history. 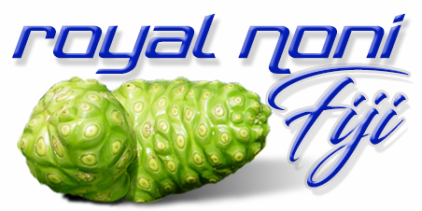 Royal Noni Fiji is proud to offer a pleasant tasting, consistent, undiluted, 100% Noni Juice that is squeezed from selected noni fruit which have been grown in an organically controlled environment. Though we make no claims as to what our noni juice will do for you, we do encourage you to try it for yourself; it is a small price to pay for possibly a miraculous result.